For those of you that haven't seen the autumn winter season for Ted Baker, well, you're missing out. They have a collection this season that is knock-your-socks-off-style-fabulous from start to finish. Naturally, with a collection this monumental, one has to share the love. But today, that love comes with a twist. As I tell you to seek out and discover the magic of Ted Baker this season, in doing so you have the opportunity to walk away with a shopping spree with the brand worth $800 or £500, for both yourself and a friend. 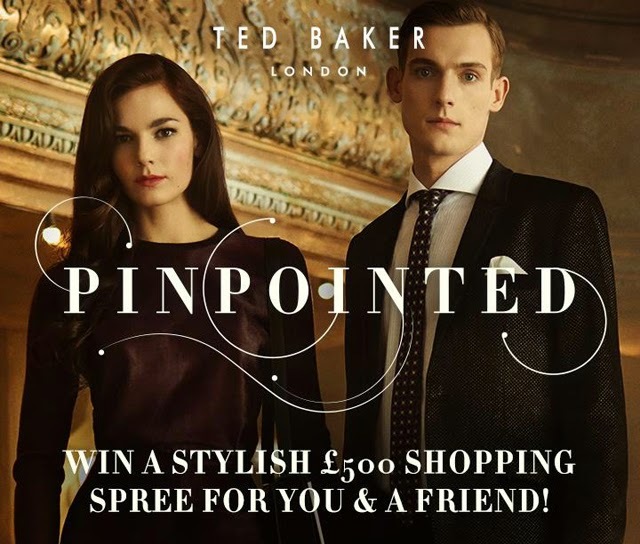 Ted Baker have asked that in order to be in for a chance at winning said shopping spree all you need to do is style a look for a friend on Pinterest. To make sure we don't put a foot wrong, here's a step-by-step procedural guide. 1. 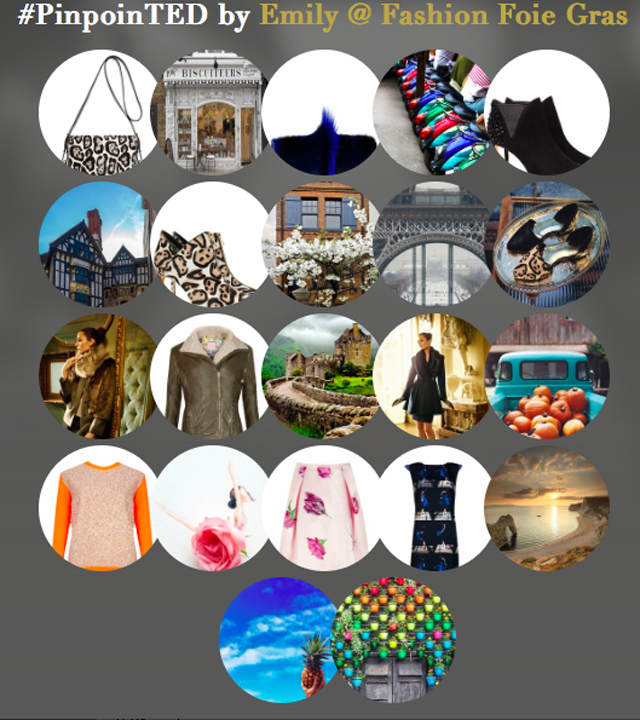 Go to Ted Baker's Pinterest page and look for the boards labelled #pinpoinTED. 2. Select items from the boards that would be your perfect look for a dear friend this season. 4. Finally, submit your board for display across the globe on the #pinpoinTED website. If Ted likes what he sees, he'll be sending you and your friend each over a gift certificate to spend in store, no questions asked, just a hand over to your stylish self for a little shopping action. Style, submit, then spend. Yes, please. 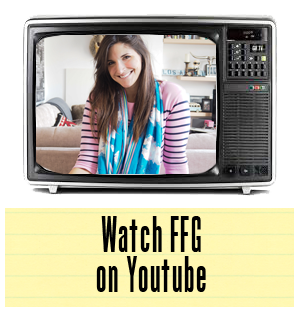 FFG is working in collaboration with Ted Baker.